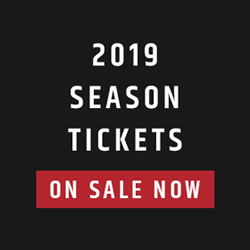 Jeff Krever is in his sixth year as an editor and staff writer for CFL.ca. 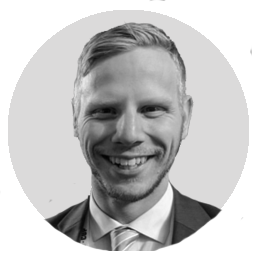 He has covered five Grey Cups and has a bachelor's degree in journalism from Carleton University. 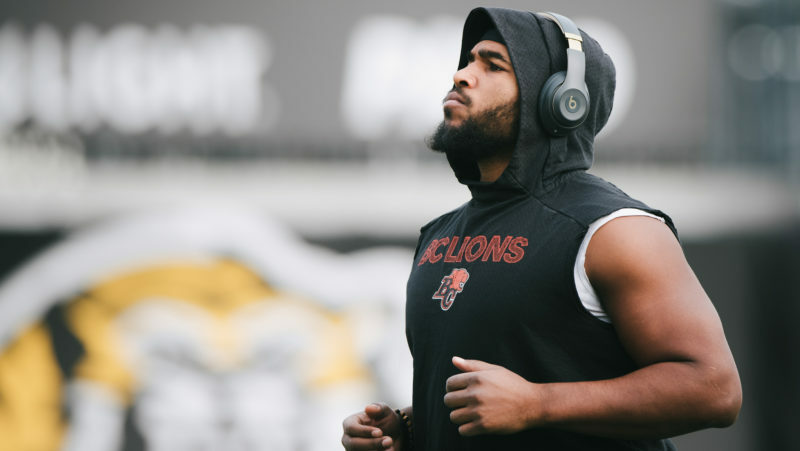 While the quarterbacks are all the talk these days, there are plenty of questions going into Tuesday’s free agent period. CFL.ca’s Jeff Krever writes. 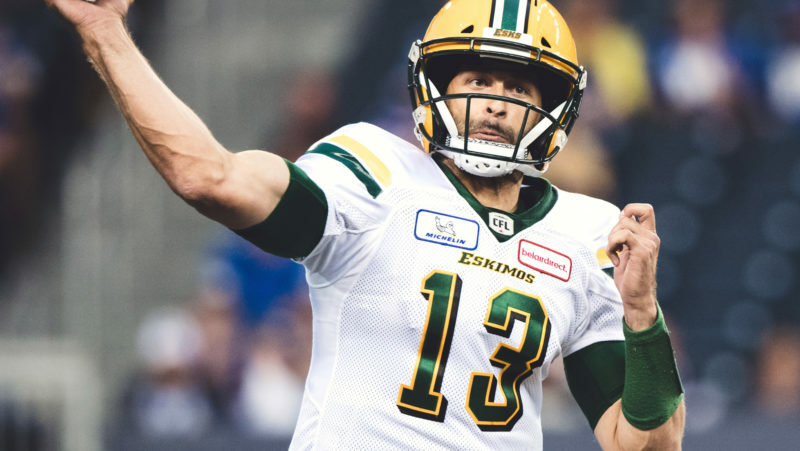 With Mike Reilly on his way to becoming the most hyped CFL free agent ever, Jeff Krever breaks down each team’s chances of landing the league’s No. 1 quarterback. Players signing south means new opportunities in 2019. 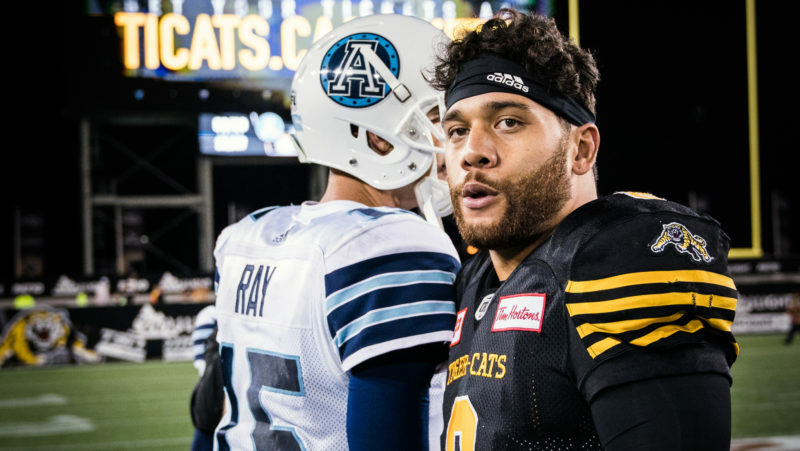 CFL.ca’s Jeff Krever lists 20 players primed for big things in 2019. 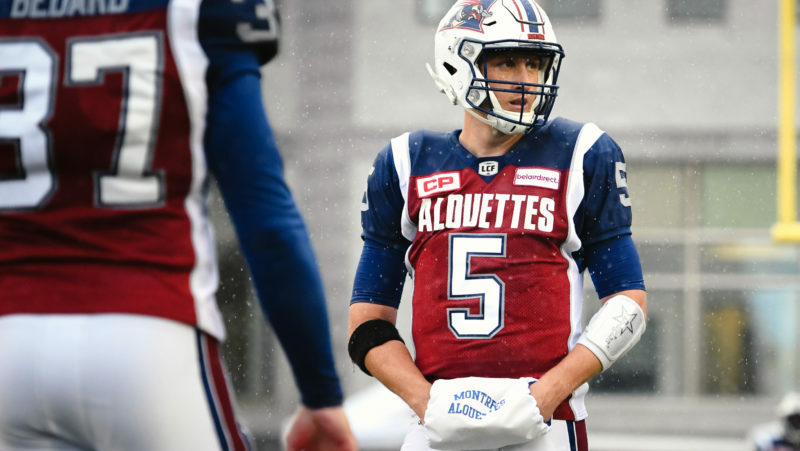 As the off-season gets moving, the quarterback carousel has yet to budge, but as CFL.ca’s Jeff Krever writes, there’s plenty of movement on the way. The stage is set and the actors are ready as the 106th Grey Cup Playoffs come into view. What are some of the top storylines to watch over the next three weeks? Who’s gone from sophomore sleeper to sophomore star? 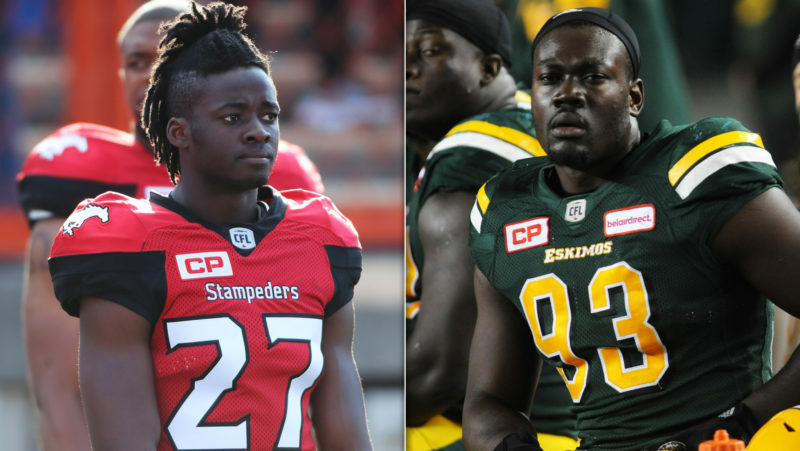 After nine months, CFL.ca’s Jeff Krever revisits his list of breakout sophomores for 2018. The Student vs. the Master: Does it get any better than Franklin vs. Reilly? It’s hard to remember a debut more highly-anticipated than that of James Franklin, and on Saturday it finally arrives. More from this week’s PWC CFL Insights. 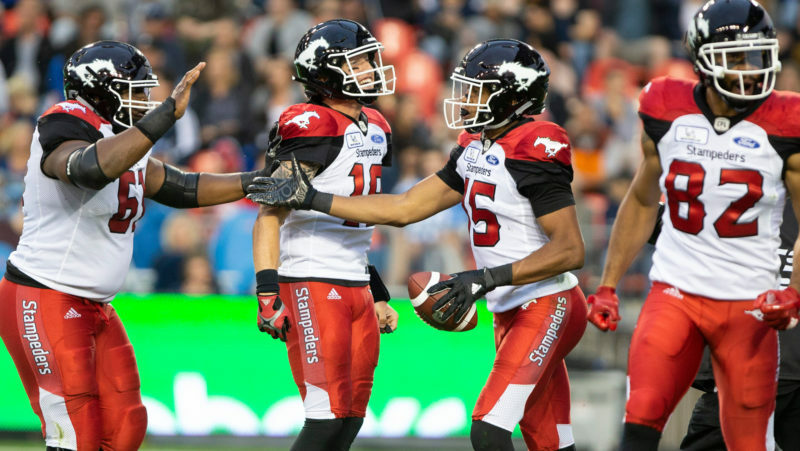 Is 2018 the year of Bo Levi Mitchell? Bo Levi Mitchell is back in the record book following an impressive 20-for-22 performance. More on that in this week’s PWC Insights. 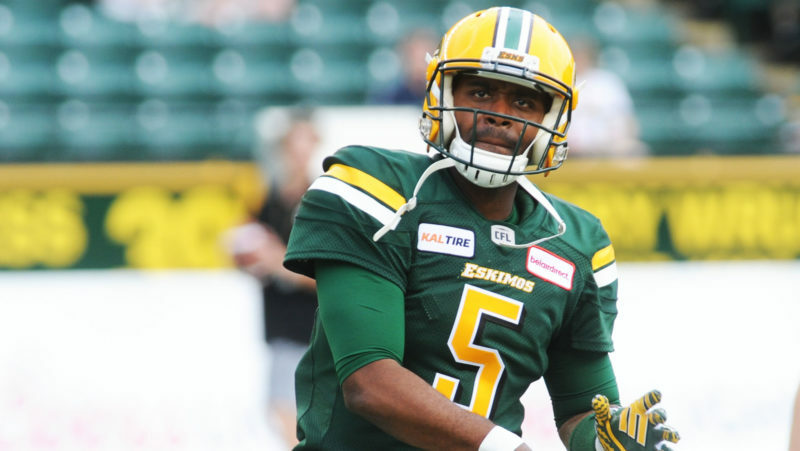 Some say he’s barely clinging to relevance in the CFL, but Drew Willy has a big game on Friday night. 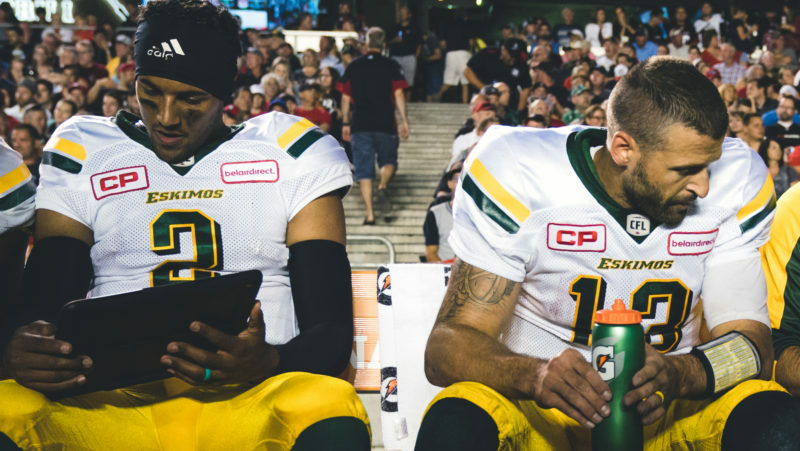 CFL.ca’s Jeff Krever writes on what a win against his former team would mean. 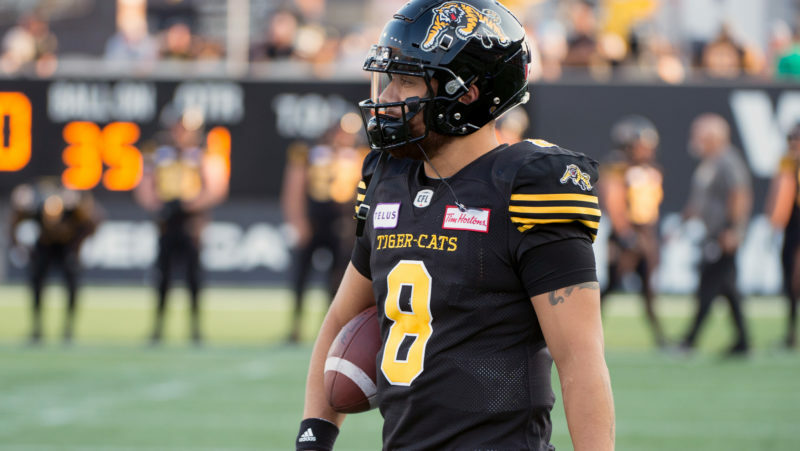 Is it time to start believing in Jeremiah Masoli? 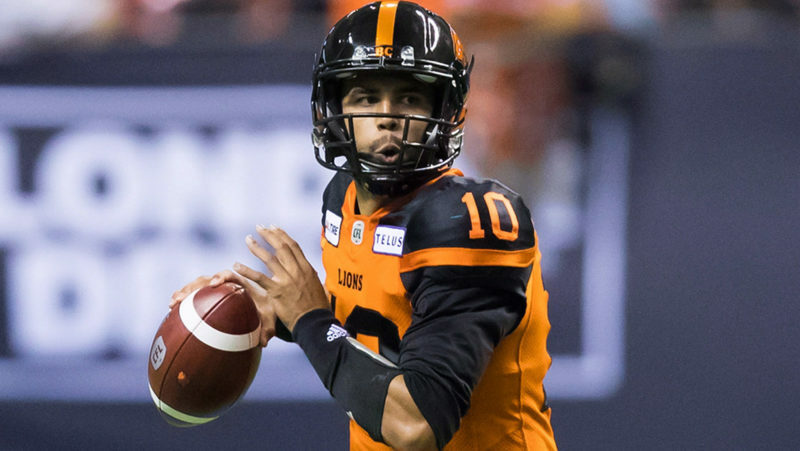 Dating back to Labour Day, Jeremiah Masoli has been one of the CFL’s most productive quarterbacks. CFL.ca’s Jeff Krever says it’s time to start believing.